*A portion of profits from the WPNT event will go to Children’s Hospital charity to make an impact on childhood health issues such as the current epidemic of childhood obesity. Compete for a chance to join the best of the best! The overall winner of each WPNT will win a spot on our TEAM! 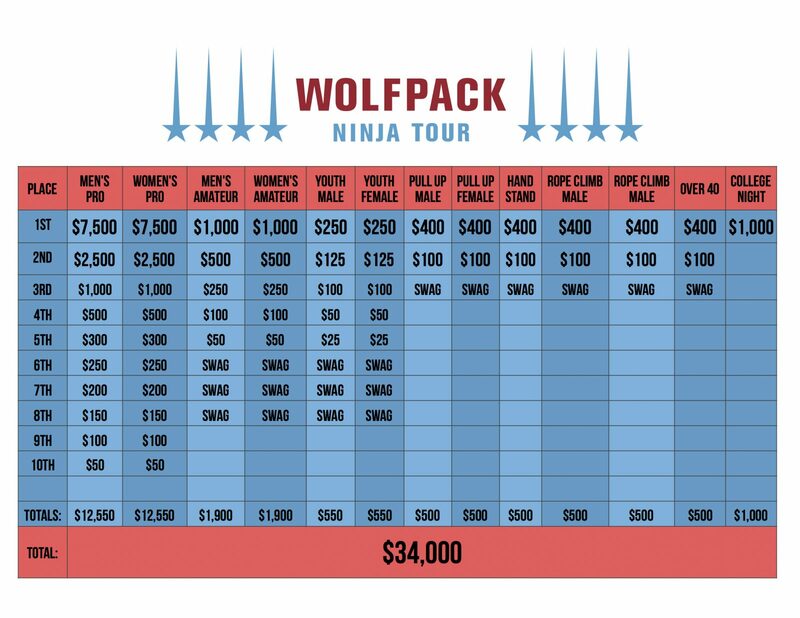 Imagine being paid to be a NINJA!? 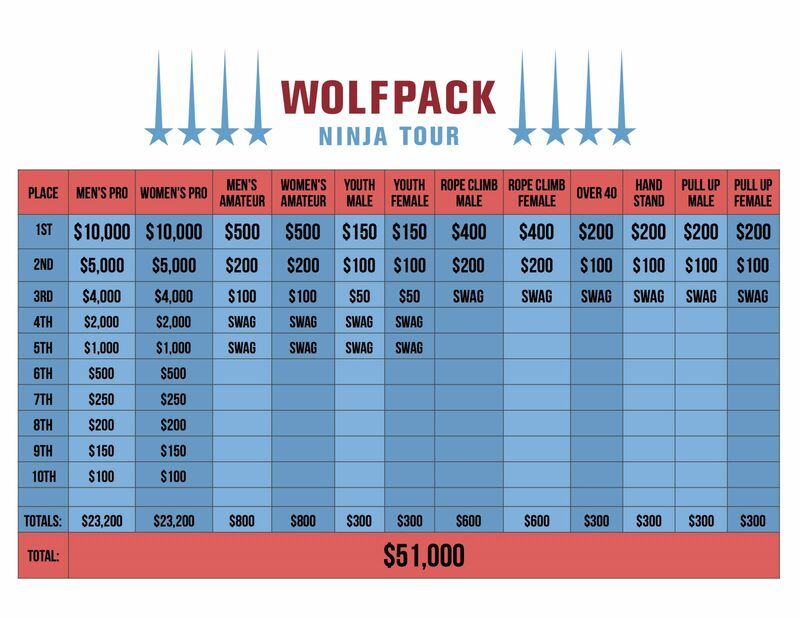 Many of the Ninjas from our team will be flown out to each WPNT location to compete! AROOOO!